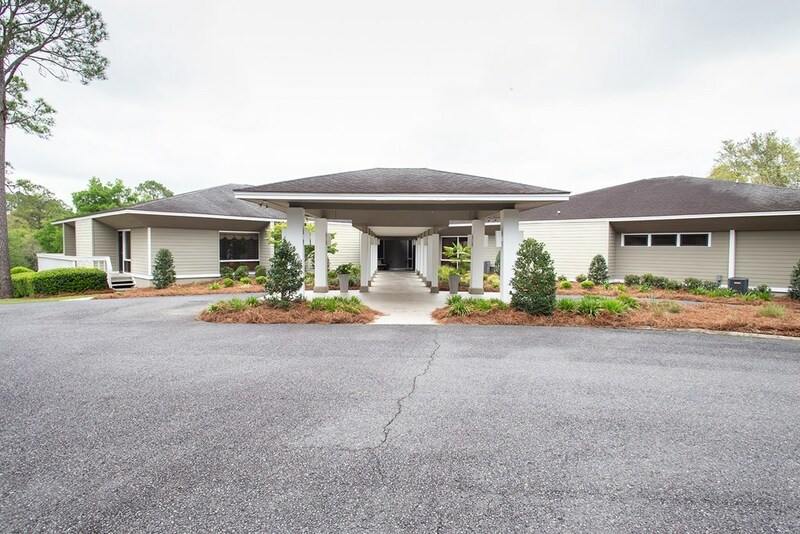 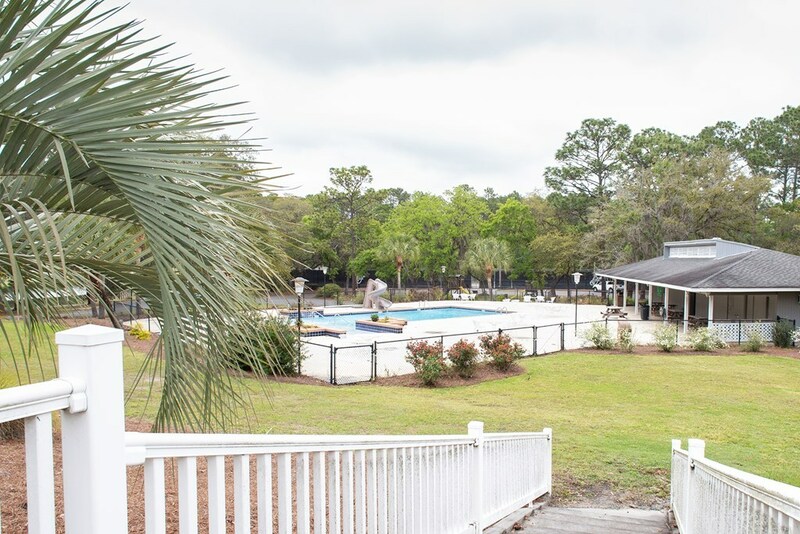 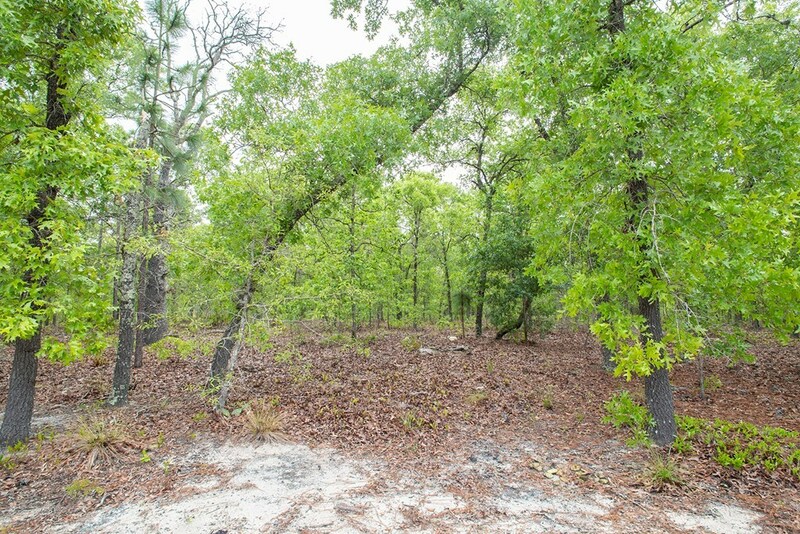 Prime real estate with some of the most amazing natural beauty in one of the most sought after neighborhoods in the area, the Okefenokee Golf Club! 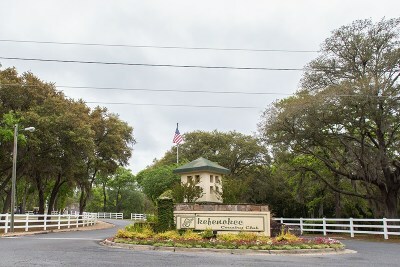 Situated between Waycross and Blackshear, you'll be close to all that both have to offer. 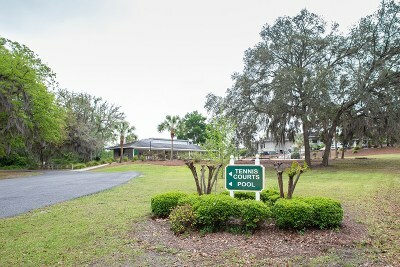 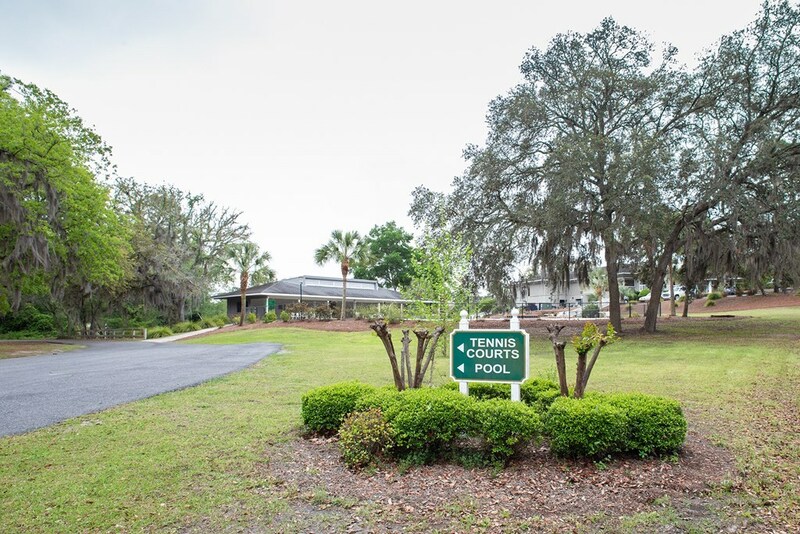 Should you decide to join the golf club, the amenities of swim, tennis, golf and the clubhouse are a community highlight! Not to mention the amazing food in their restaurant! 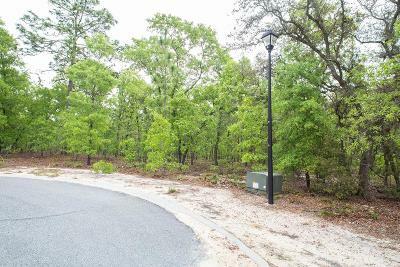 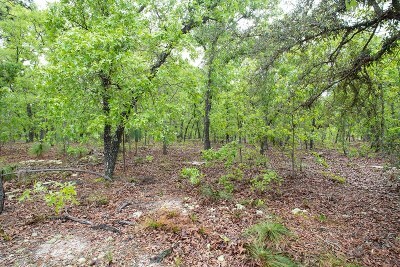 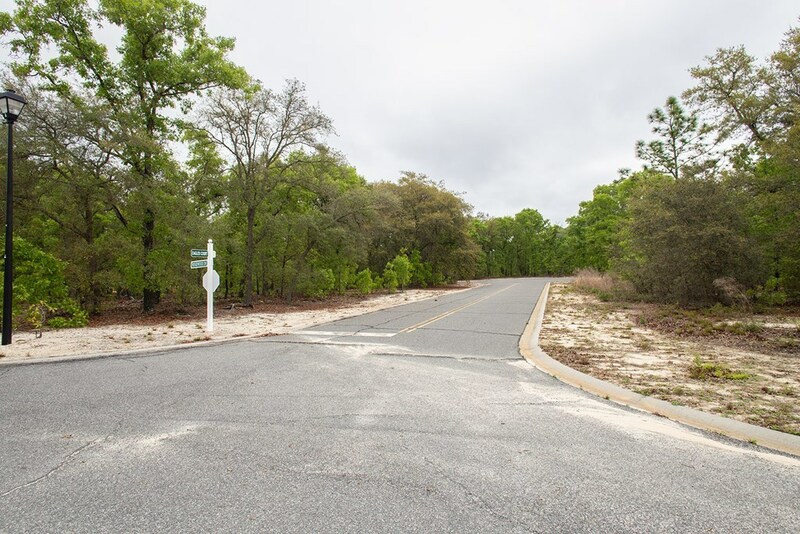 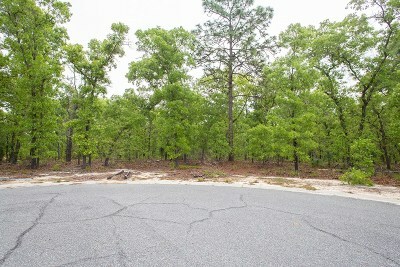 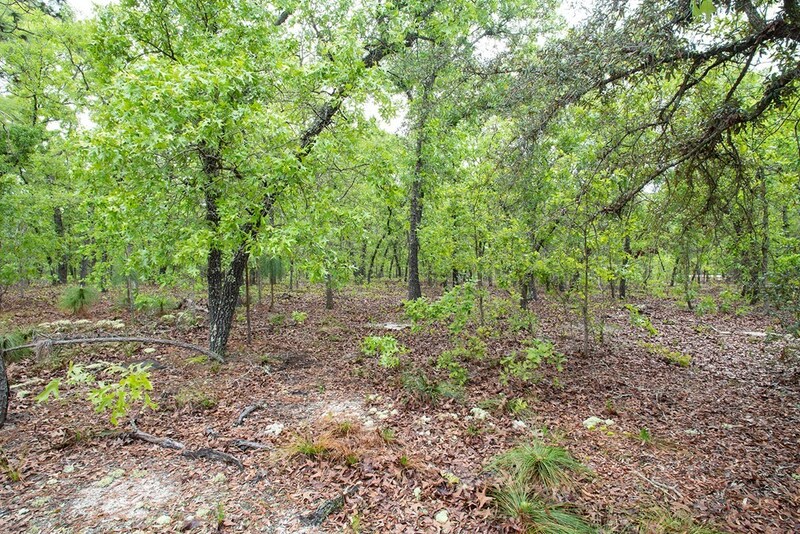 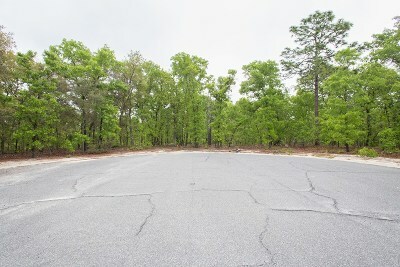 These particular lots sit at the end of a cul-de-sac, the perfect place to build your dream home!